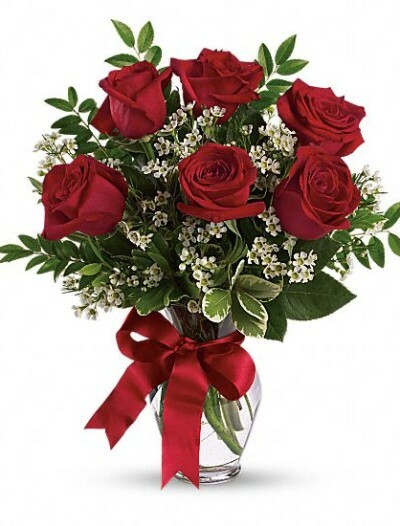 A few red roses arrangements can be a nice gift for any occasion, the meaning of red roses is love, and these premium roses are displayed in a clear glass vase with greens and decorative fillers. 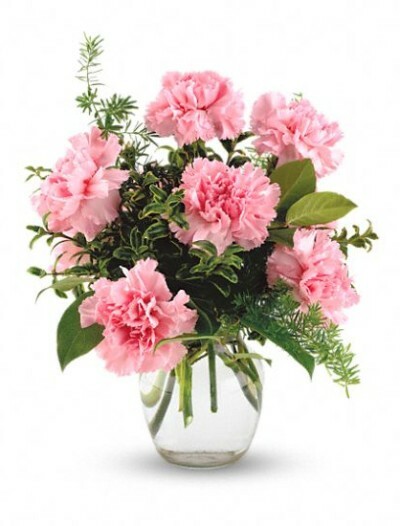 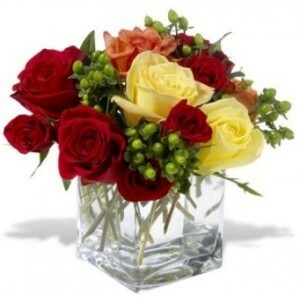 Our florists at Vancouver flowers can always accommodate your request for a change of color. 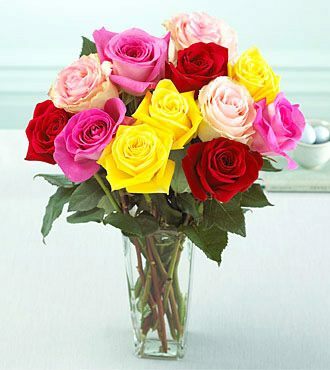 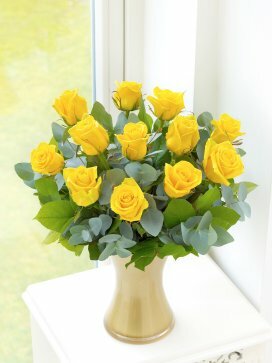 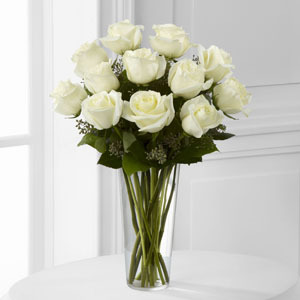 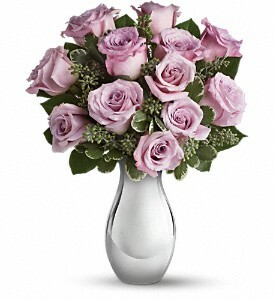 We carry roses in many colors including pink, white and yellow. 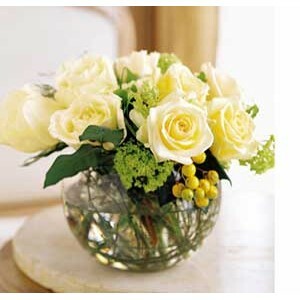 Flowers on 1st Ave offers daily delivery service of flowers and get well balloons to Vancouver General Hospital. 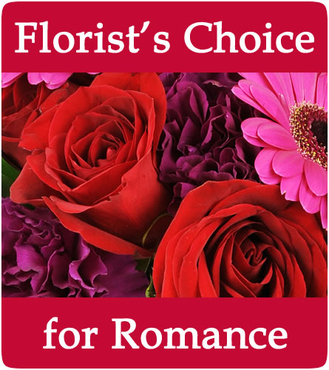 Categories: Roses, Under $60. 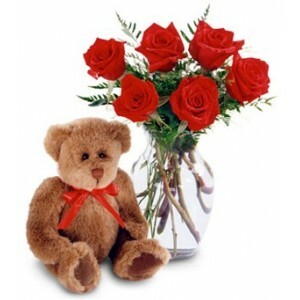 Tags: red, red roses arrangment, Roses, under $35. 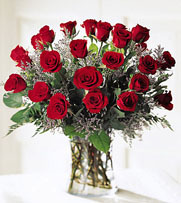 3 Red Roses Vase Arrangement. 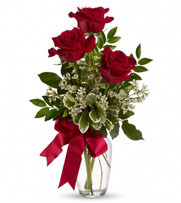 Our red roses arrangements are perfectly hand picked and tend to last longer. 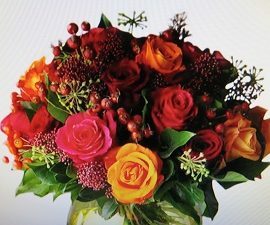 We deliver to all local hospitals in the Vancouver area.